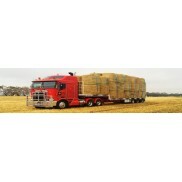 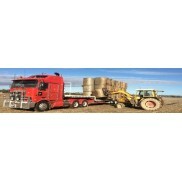 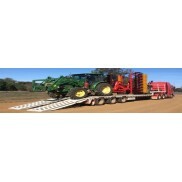 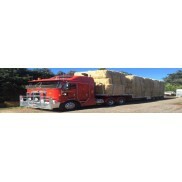 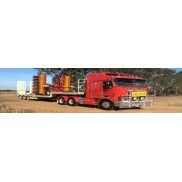 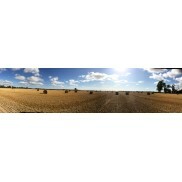 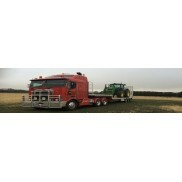 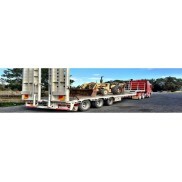 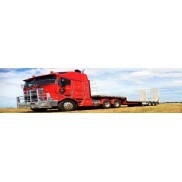 Campbell's Transport Services supplies a number of truck washes & degreasers from Tasman Chemicals. 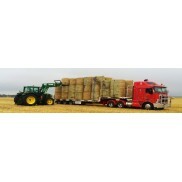 We use these products on our own vehicale. 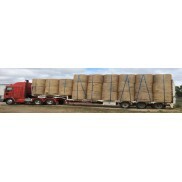 Theya re a minium fuss product to use with very quick results. 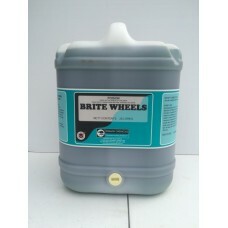 Tasman Chemicals Brite Wheels DESCRIPTION BRITE WHEELS is a concentrated blend of oxalic acid ..
Tasman Chemicals Heavy Duty Degreaser DESCRIPTION HEAVY DUTY DEGREASER is an orange/pink heavy..